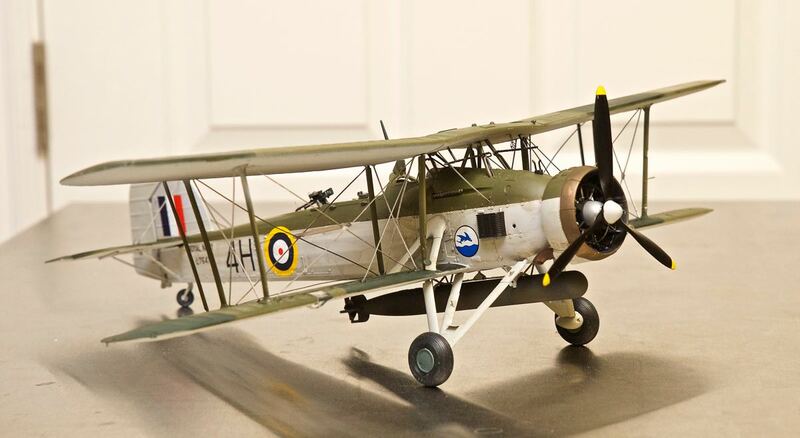 The Fairey Swordfish was a biplane torpedo bomber designed by the Fairey Aviation Company. 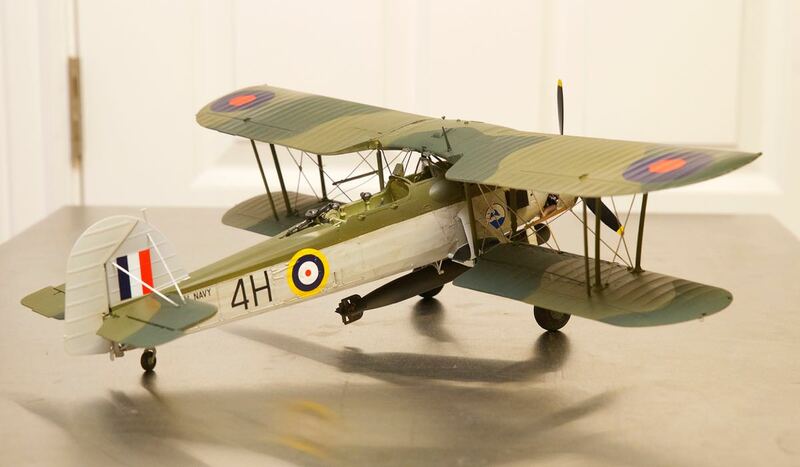 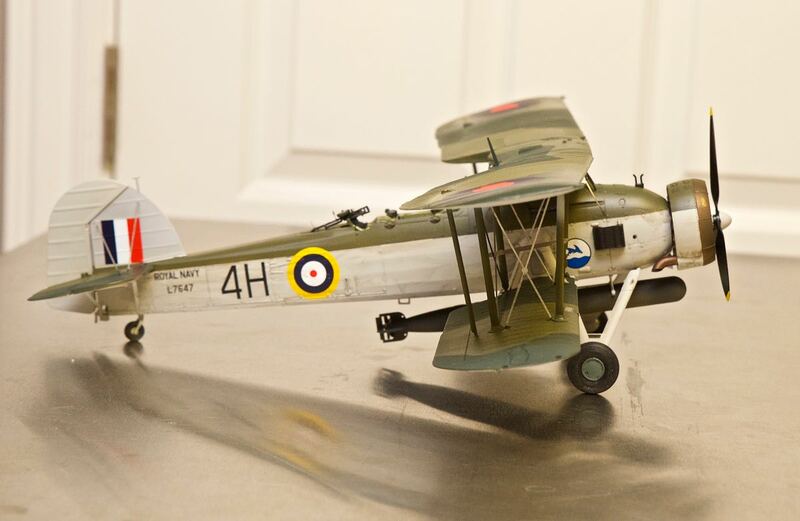 Originating in the early 1930s, the Swordfish, nicknamed "Stringbag", was operated by the Fleet Air Arm of the Royal Navy, in addition to having been equipped by the Royal Air Force (RAF) along side multiple overseas operators, including the Royal Canadian Air Force (RCAF) and the Royal Netherlands Navy. 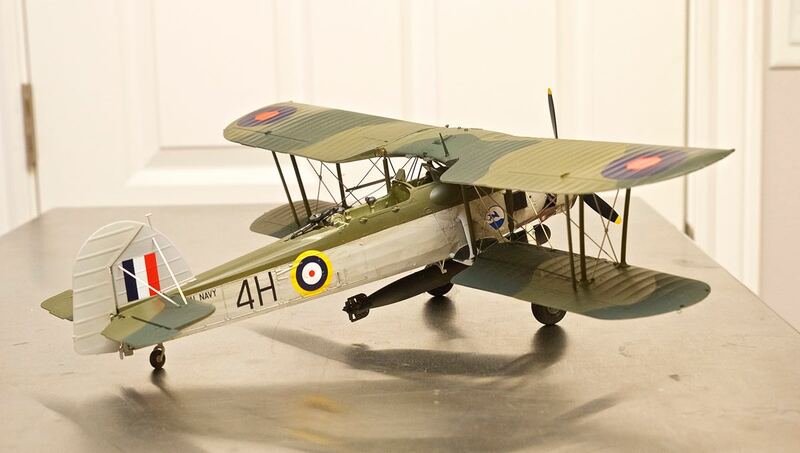 It was initially operated primarily as a fleet attack aircraft; during its later years, the Swordfish became increasingly used as an anti-submarine and training platform. 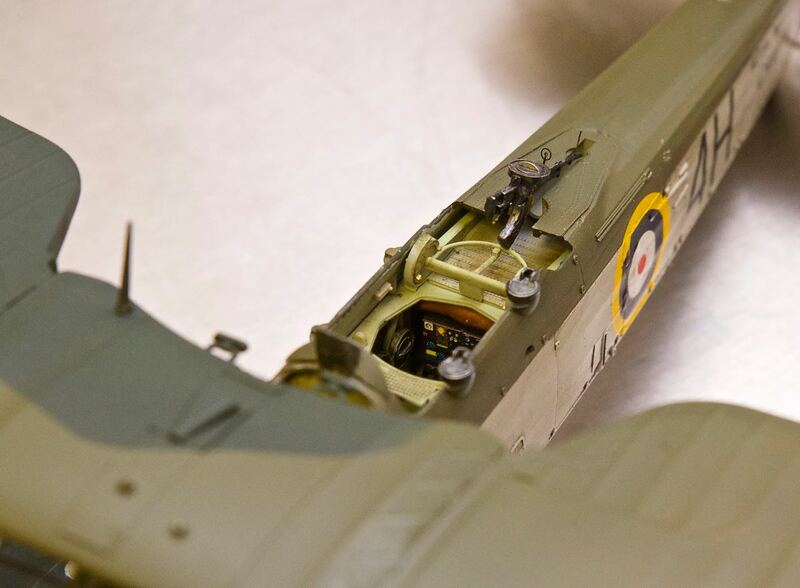 The type was in frontline service throughout the entirety of the Second World War, however it was already considered to have been an outdated design by the outbreak of the conflict in 1939. 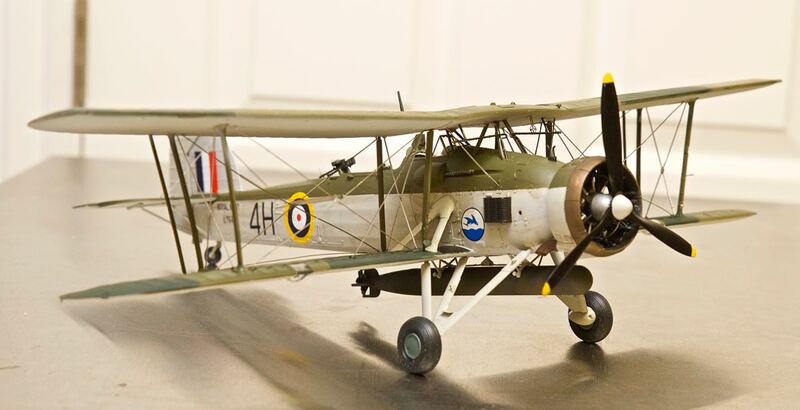 Despite scepticism, the Swordfish achieved some spectacular successes during the war; notable events included a flight of the type sinking one battleship and damaging two others of the Regina Marina (the Italian Navy) during the Battle of Taranto, and the famous crippling of the Bismark, which contributed to her eventual demise. 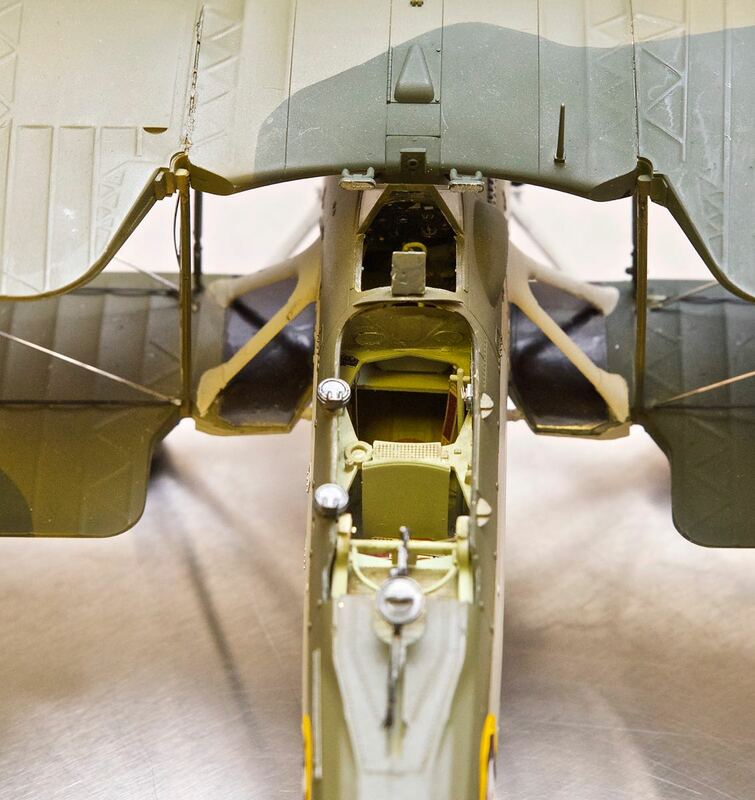 By the end of the war, the Swordfish held the distinction of having caused the destruction of a greater tonnage of Axis shipping than any other Allied Aircraft. 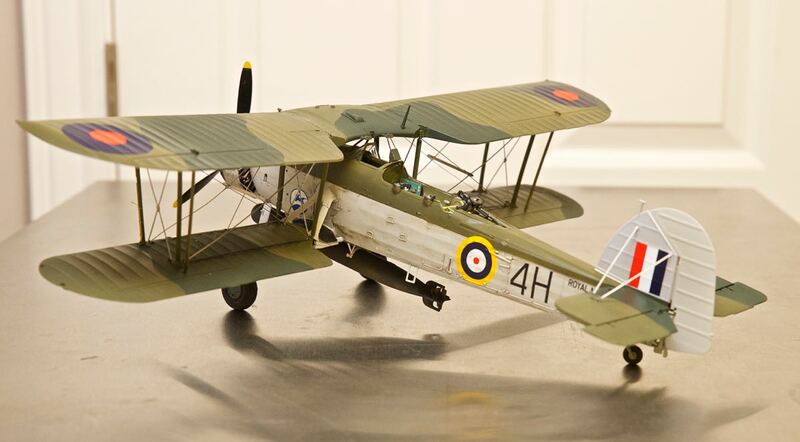 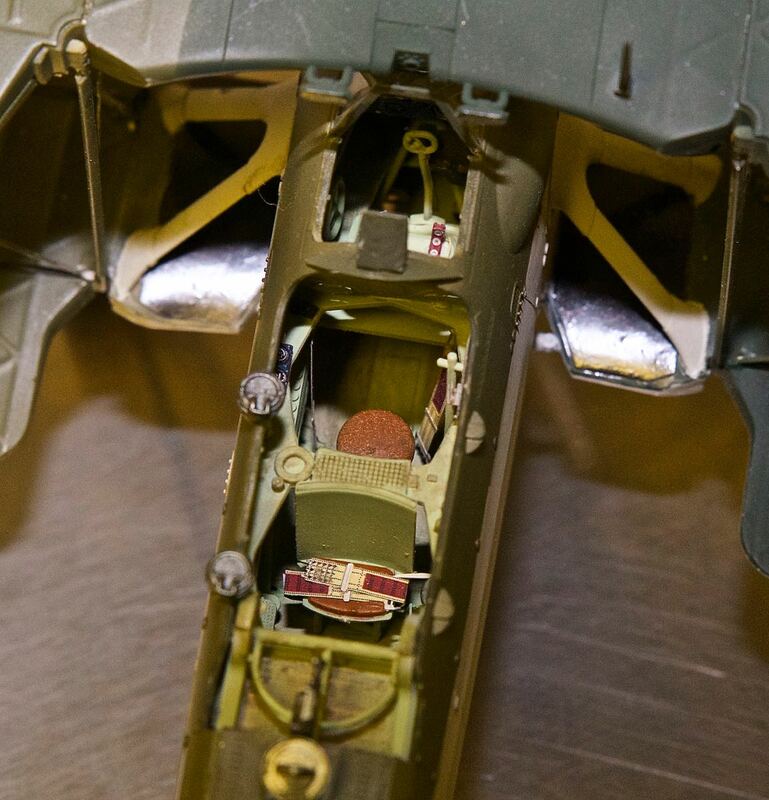 The Swordfish remained in front-line service until V-E Day, having outlived multiple aircraft that had been intended to replace it in service. 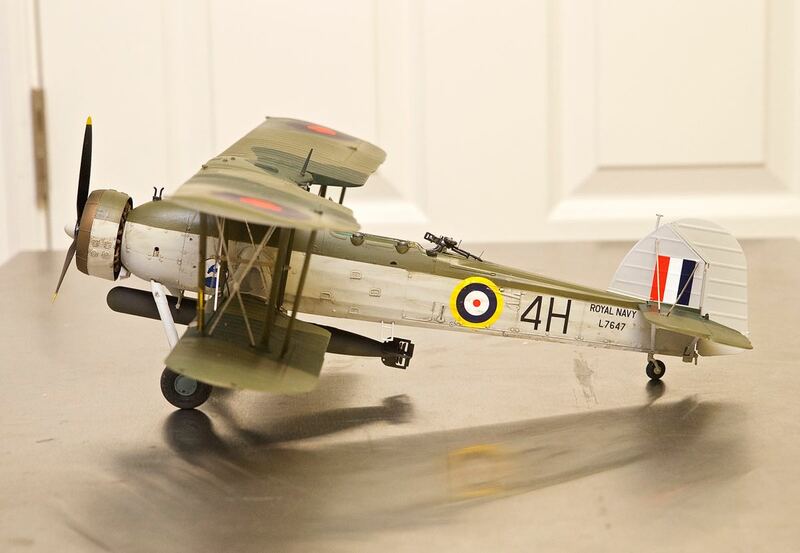 This model was built in September to October of 2016.